Yes, we require renters insurance while you stay with us. Our insurance plan starts at $10/mo and covers up to $2000 worth of your belongings. We are located on Knox Marsh Rd just past Pudding Hill Rd. 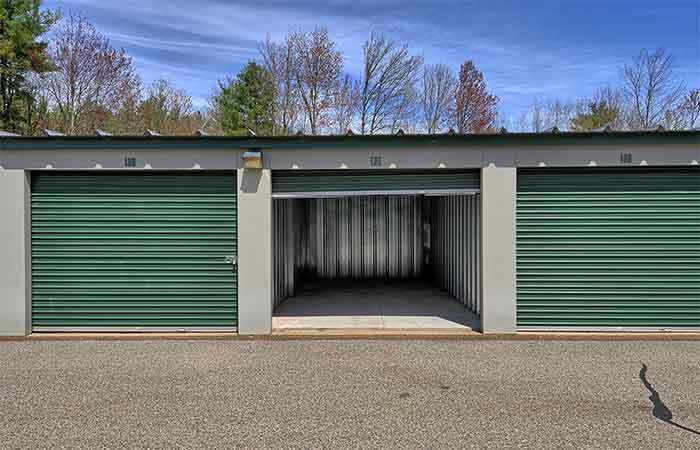 Right in front of Frank Webb Home, next to the Blue Tech Car Wash.
Find a wide of storage units in small, medium, large & extra-large storage spaces with drive-up access, indoor storage, coded electronic gate access, security features, well lighted isles, and more. Our friendly and knowledgeable staff is dedicated to providing you with an easy, hassle-free moving experience. 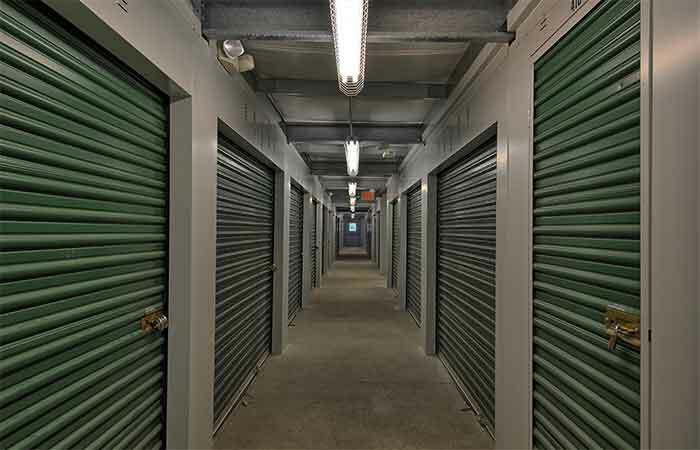 We will personally walk you to your storage space, showing you the easiest and best way to access your unit. With 15 years of storage experience under our belt, we know a thing or two about providing you with the simplest storage solution. 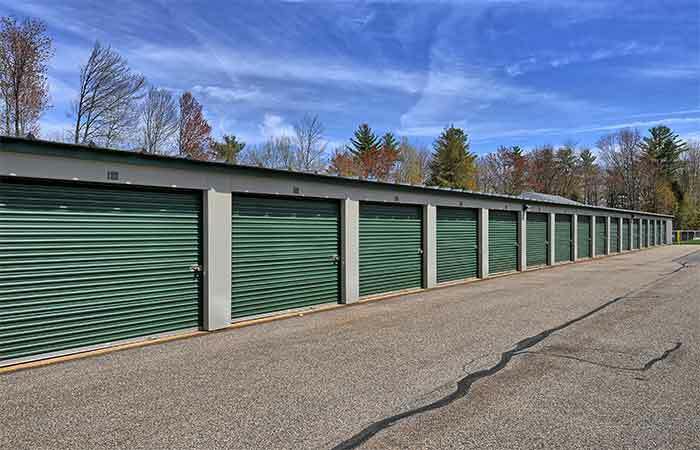 714 Riverwood Dr. Pembroke, NH - Offering drive-up and climate controlled storage. Serving residents and businesses of Concord, Allenstown, Suncook, Bow and all other nearby areas. Previous Customers Please Note: RightSpace Storage of Dover, NH formerly operated as "Eagle Storage." While we are sad to see Eagle Storage go, we are excited to have the opportunity to better serve you and the local Dover community. We are pleased to say we are the same staff, same management, and same reliable storage team you know and trust. So please don’t hesitate to drop by and say hi! 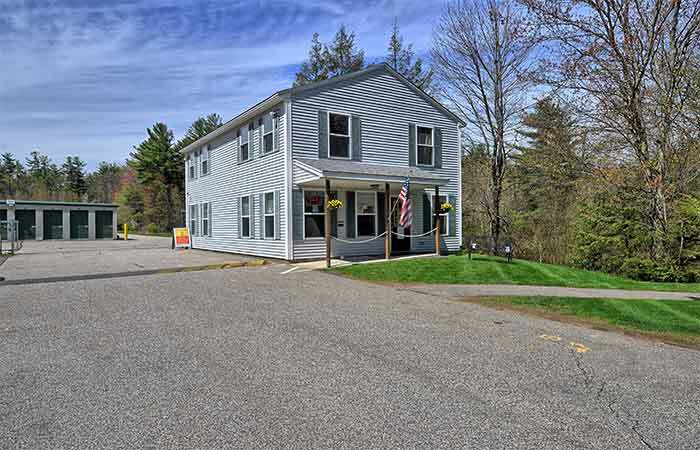 Great location, clean units, and easy to work with. We rented a unit here for two years and were very happy with everything! Very disappointed! This past Monday morning I reserved a 10'x5' outdoor access storage unit using the website. That afternoon I was contacted by an agent whom confirmed the reservation and setup a lease signing/move in appointment the following Thursday at 3 pm. When I arrived, on Thursday, I was told the only available unit was a 5'x10' indoor unit (total opposite of what I reserved) The agent blamed it on the website double booking and appeared not to concerned. I think a phone call would have been nice since I wasted my time loading my truck with storage items and driving to the facility. I guess business is booming and customer satisfaction takes a back seat!! An excellent solution for short and long term storage. I never had a problem. Never a leak, no water or mold, very dry place for important items. Also the online payment option is brilliant and very easy to use and convenient. 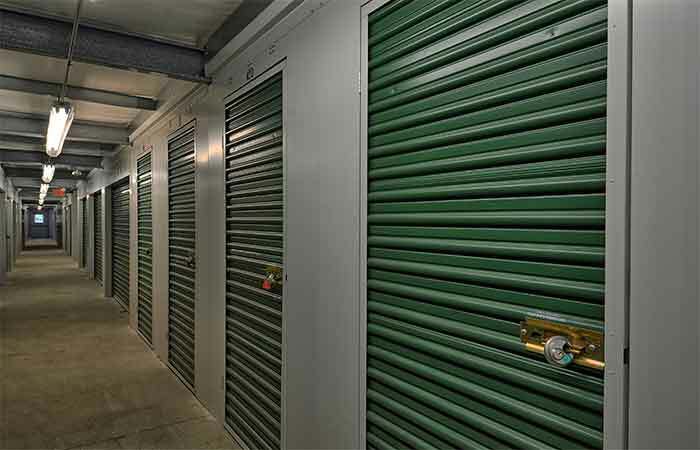 Great prices on storage units and very friendly staff to help you get started! Excellent experience. The staff was very helpful during a recent move which required utilizing multiple units. Should the need arise in the future, I will use the Bow facility again. Thanks! Outstanding customer service! I've had a unit at this site for 3 years and Jamey the manager is wonderful! Really happy with this storage place, it's clean, secure and the people are friendly! RightSpace has made it very easy to get in and out when I need to, and the office staff is very friendly. They have gone above and beyond in helping me and my father during his move process. 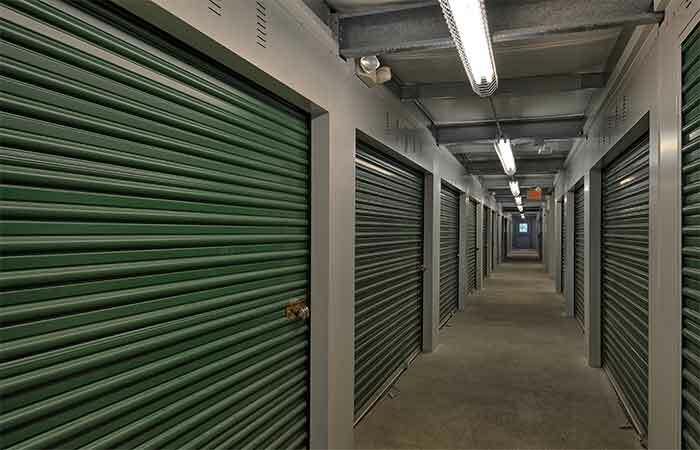 I am currently renting a storage unit and I have found the Rightspace storage facility to be a great place for temporary storage. The units are clean and the staff is friendly and very helpful in every way. I definitely would rate it with 5 stars! Excellent Storage place. Great customer service.The units are clean,well keep . I would recommend this company to anyone and everyone needing to store anything from a few boxes to a motorcycle or car! Great place. Easy; hassle-free. Liz the main woman in charge is great, she's friendly and helpful. She is also honest about her rates and why they are the price they are - she informed me that there was a cheaper unit only a few minutes down the road if i prefered that; but to be wary that they had much less security and were not guaranteed cleanliness. 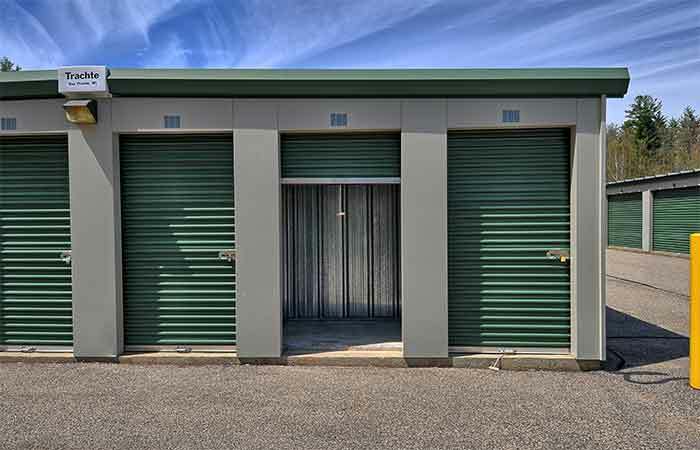 Eagle Storage was a wonderful secure storage facility to utilize. I never had any issues and plan to come back when I need to store stuff again! 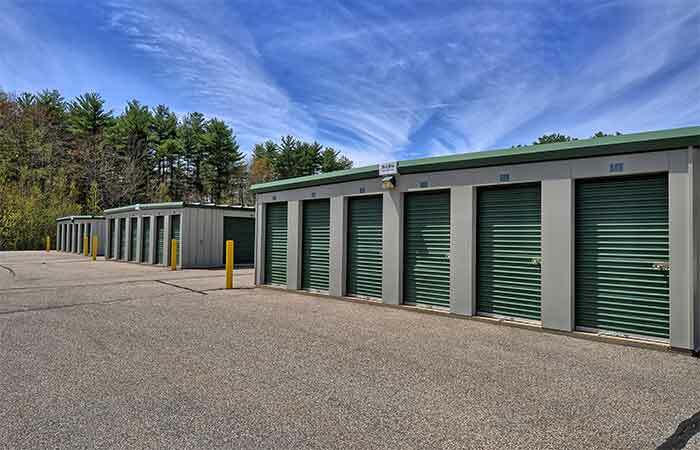 I definitely recommend Eagle Storage of Dover NH! Such friendly people...they were even there on a Sunday, which was the only day I could move in. Very clean units and GREAT service. I would wholeheartedly recommend it to everyone.